6'1, Ricci Rivero 19 years old shows a great potential for the PBA and Gilas National team. Aside from being a top player from DLSU Green Archers, Ricci Rivero had been also part of our national teams in 2015 FIBA U18 3x3. 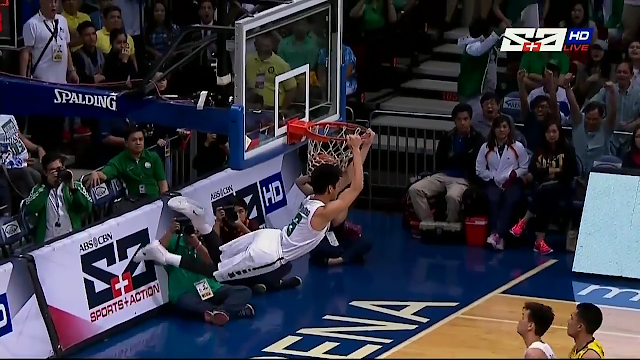 Do you think the high flyer dunker Rivero has a potential? please comment you thoughts.